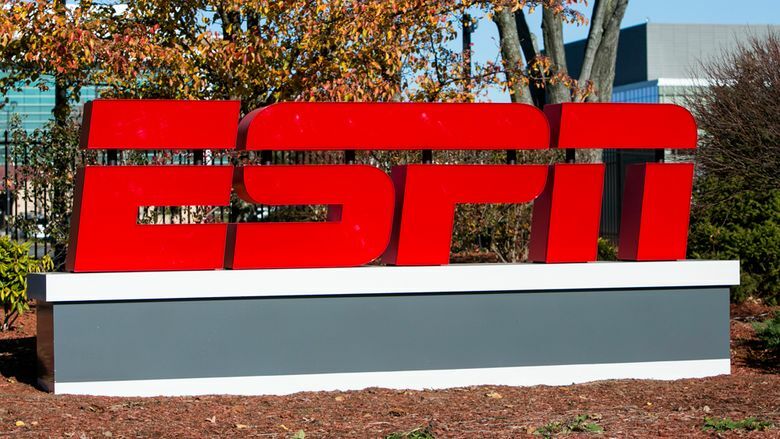 This week’s episode goes in-depth into ESPN’s decision to layoff about 100 employees, including on-air personalities and writers like Jay Crawford, Jayson Stark, Ed Werder, Trent Dilfer and others. This week’s episode goes in-depth into ESPN’s decision to layoff about 100 employees, including on-air personalities and writers like Jay Crawford, Jayson Stark, Ed Werder, Trent Dilfer and others. Sports valuation expert Michael Rapkoch of Dallas-based Sports Value Consulting looks at the changing dynamics of the sports TV industry, a looming cable bubble and why sports teams and leagues should pay close attention to what ESPN did Wednesday. 4. A group headed by former Florida governor Jeb Bush and ex-Yankees star Derek Jeter win an auction to buy the Miami Marlins for a reported $1.3 billion. Also, Geoff discusses the changing world of TV sports and why the current model is so threatened. He also discusses the evolving Seattle arena story and some of the news to look for in coming days.